How to select a Fertility Clinic ? Dr Dasoo graduated with his MBBCh in1988 from the University of Witwatersrand. He then commenced his internship at Baragwanath Hospital where he began laying a solid foundation in Obstetrics and Gynaecology (O&G). After internship he stayed on as a Medical Officer in the Department of O&G at the Baragwanath Hospital. In 1990 Dr Dasoo joined the Department of Urology as a Medical Officer at the same Hospital and soon after he began his registrarship in the Department of O&G. He was awarded the Elsa Boes Memorial Prize as well as the C.F. Kriege Memorial Prize when obtaining his College fellowship in O&G in 1994 upon completing his registrar training. 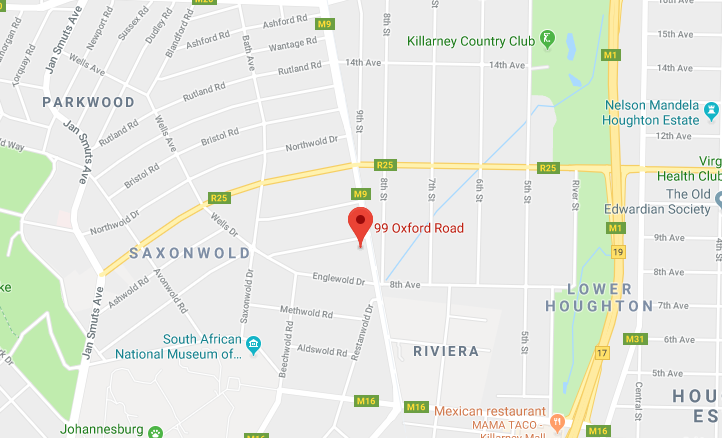 In 1995 Dr Dasoo began working as a consultant in the O&G department at the Baragwanath Hospital before opening a private practice at the Garden City Clinic in 1996. He was an examiner for many years at the University of the Witwatersrand for both undergraduate as well as post-graduate students and to date still lectures on a part-time basis. Due to his special interest in infertility, he then went on to achieve his Master of Science (MSc) in Reproductive Physiology from Stellenbosch University in 2005. Dr Dasoo forms part of a very small number of doctors in South Africa that have specialised in fertility and HIV/ AIDS research. Dr Dasoo is passionate about minimally invasive gynaecological surgery, and is one of the most experienced laparoscopic surgeons in the Johannesburg region. He also trains other gynaecologists in laparoscopy. He is a member of the South African Society of Reproductive Science and Surgery (SASRSS), the South African Society of Obstetrics and Gynaecology (SASOG), the Gynecology Management Group (GMG) and the American Society for Reproductive Medicine (ASRM). Dr Dasoo has access to a global network of experts who share their knowledge and experiences to ensure a progressive development of the medical industry as it relates to fertility. 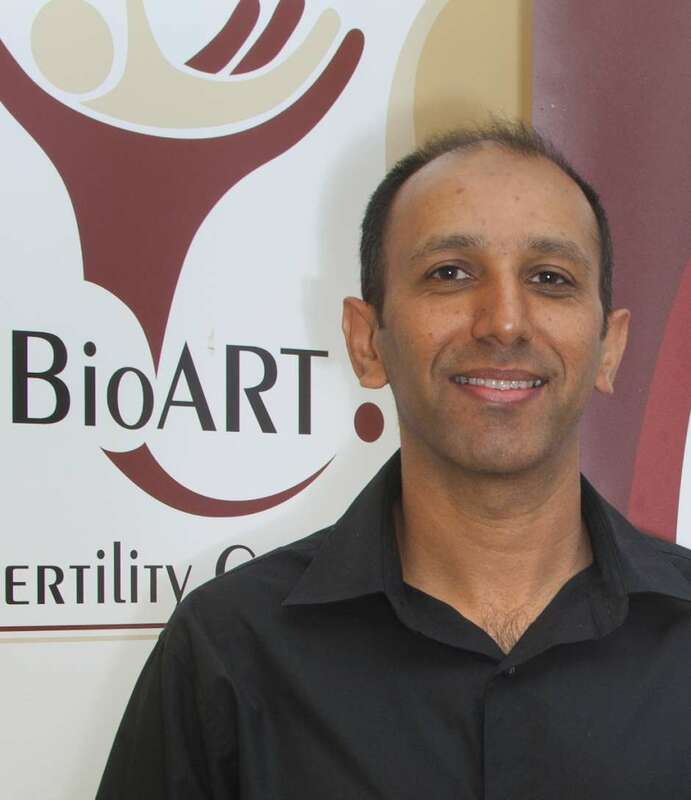 As a respected fertility specialist, Dr Dasoo together with Dr Cassim currently head up the well-established BioART Fertility Centre, a hi-tech, world-class fertility centre in Saxonwold, Johannesburg. BioART Fertility Centre had previously been operating for many successful years from the Life Brenthurst Clinic in Parktown.